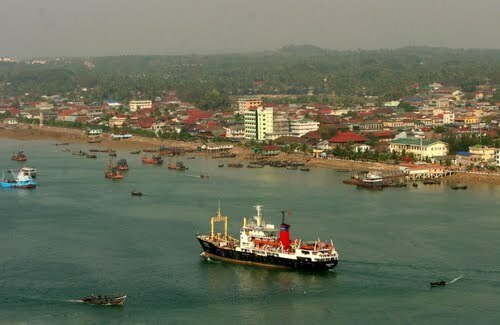 Myeik is city of Myanmar (Tanintharyi Division). 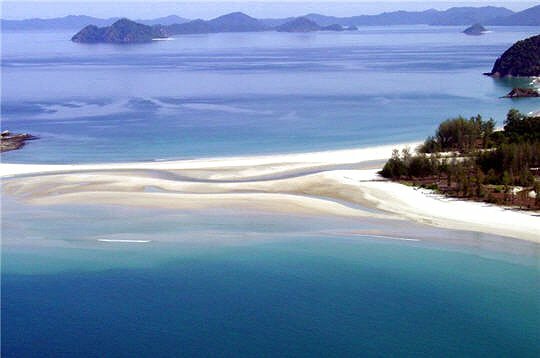 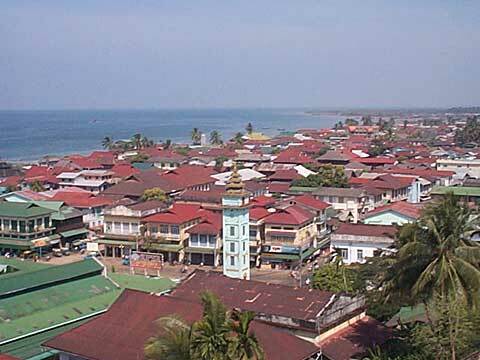 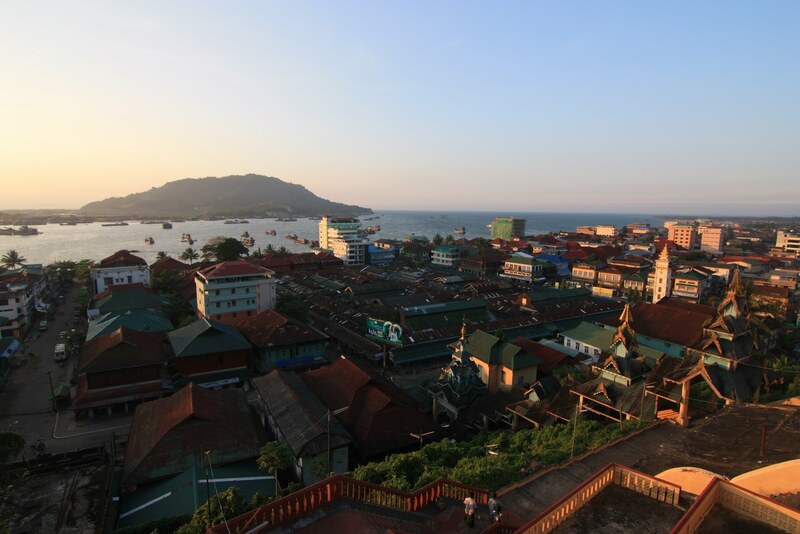 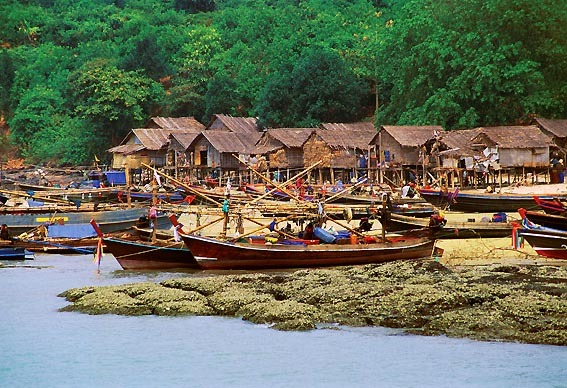 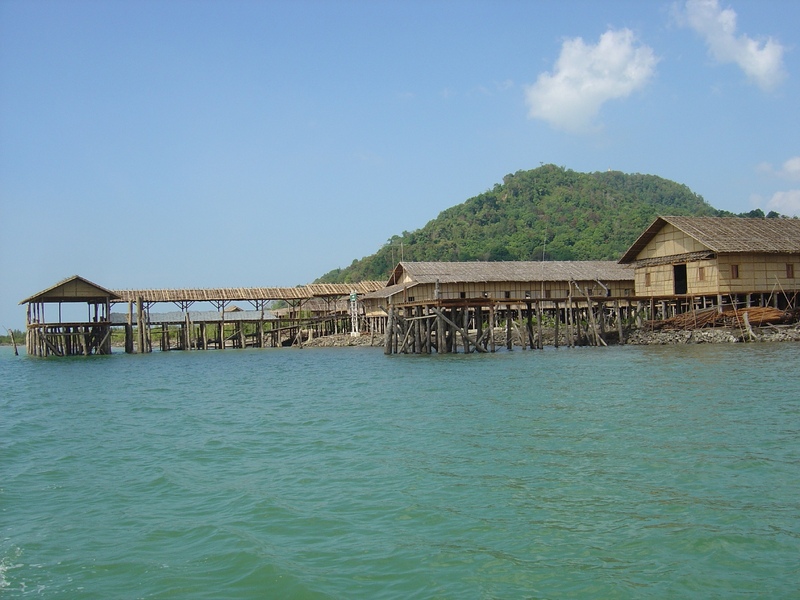 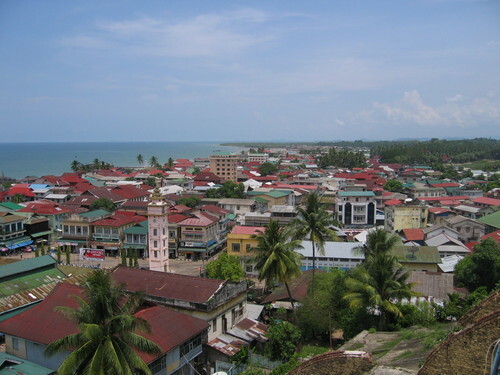 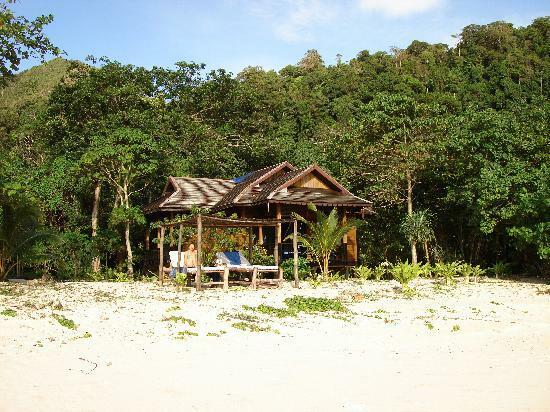 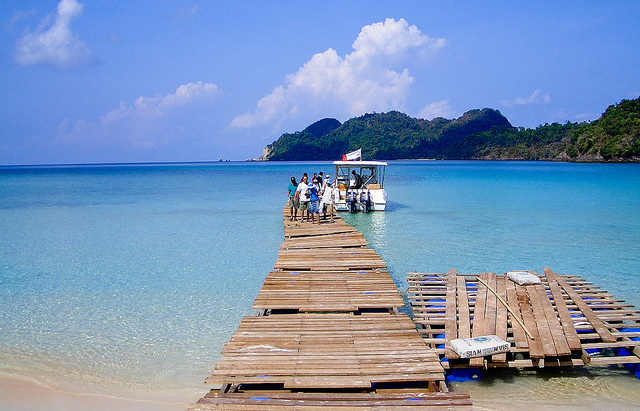 The population of Myeik: 173,298 people. 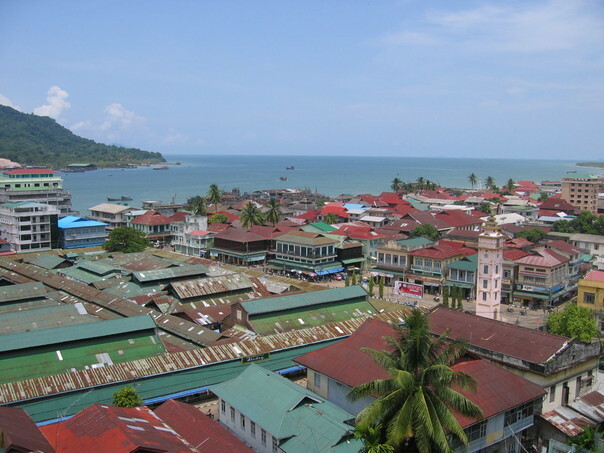 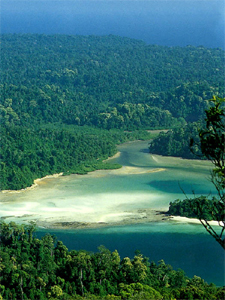 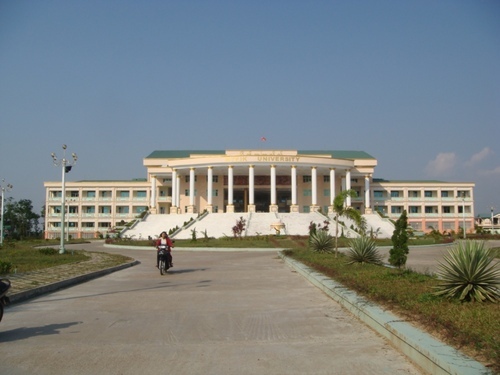 Geographic coordinates of Myeik: 12.43333 x 98.6.